Download the CURIO app to shop Coldsmoke Apparel and discover other LA boutiques. Coldsmoke Apparel found its name in the mountains of British Columbia, where wind, fresh snow, and light create freezing plumes resembling smoke. 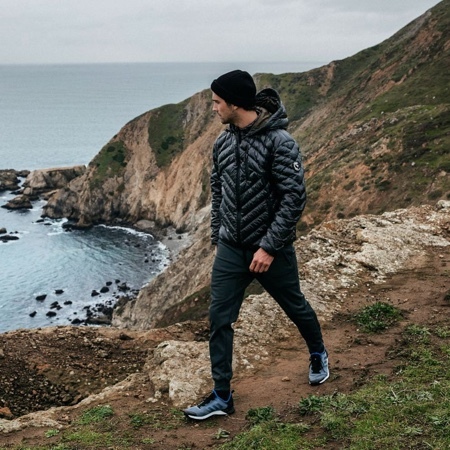 Inspired by the beauty and power of nature, Coldsmoke bridges the gap between cutting edge technical performance, sartorial design, and American made durability to brace one's environment with style. The boutique prides itself on creating designs relative not to seasons, but instead to use-case versatility.